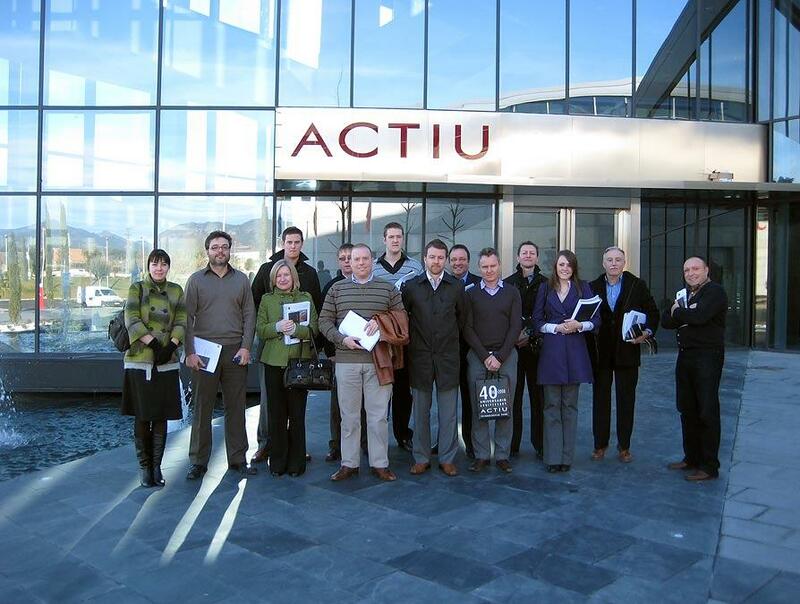 After the recent opening last November, the Actiu Technological Park, starts working this new 2009. The Logistic building has been the first one. 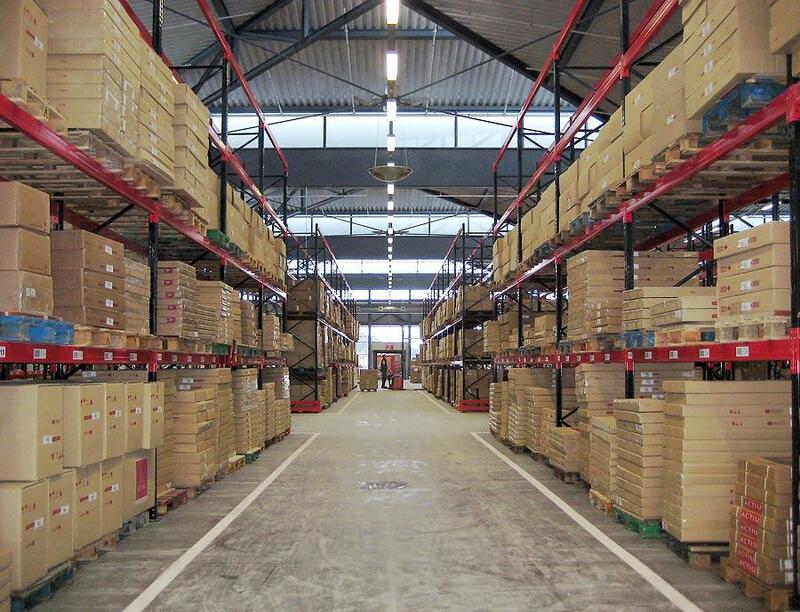 All warehouses that were spread all around the industrial state in the town have moved to the new facilities. The logistic plant, which is 18.000m2 and 14m height, has huge space between the pillars to make easy to work inside and also have the maximum storage capacity for a flexible and quicker organization. 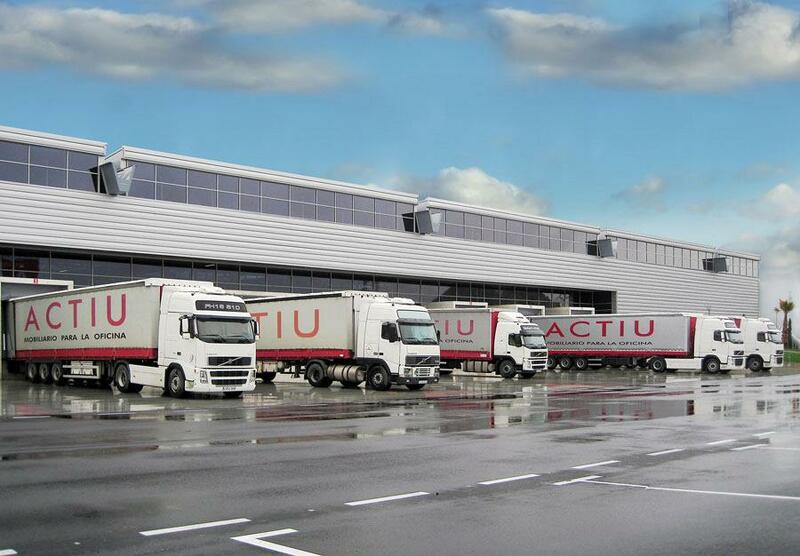 With the starting of this logistic nucleus, we will optimize our delivery service and we start a new exciting and positive era. 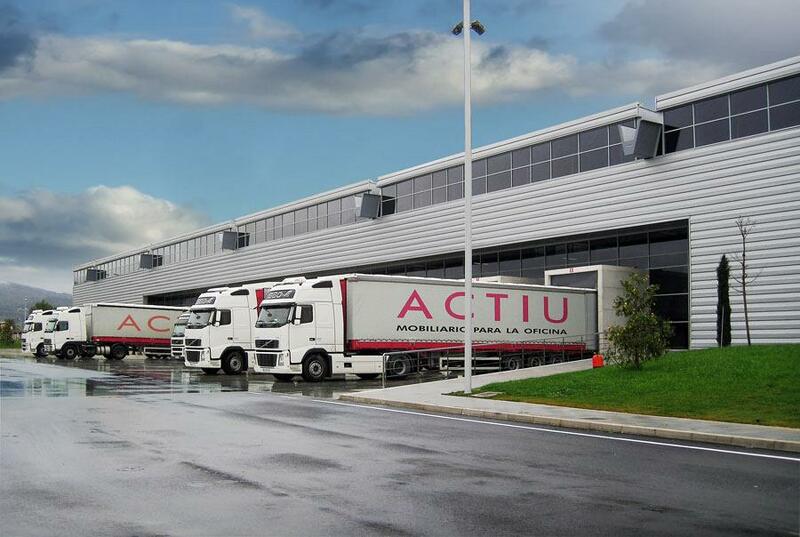 On the other hand, Actiu Technological Park has already started to receive the first visits. 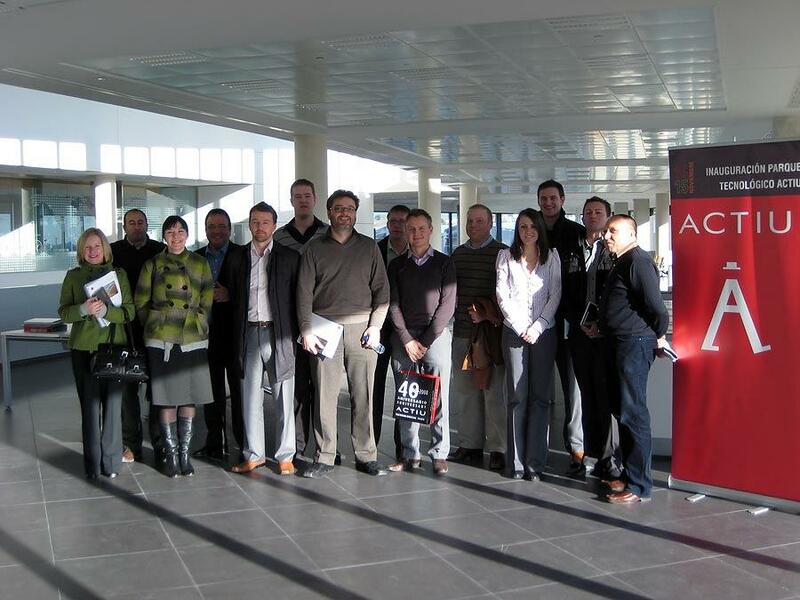 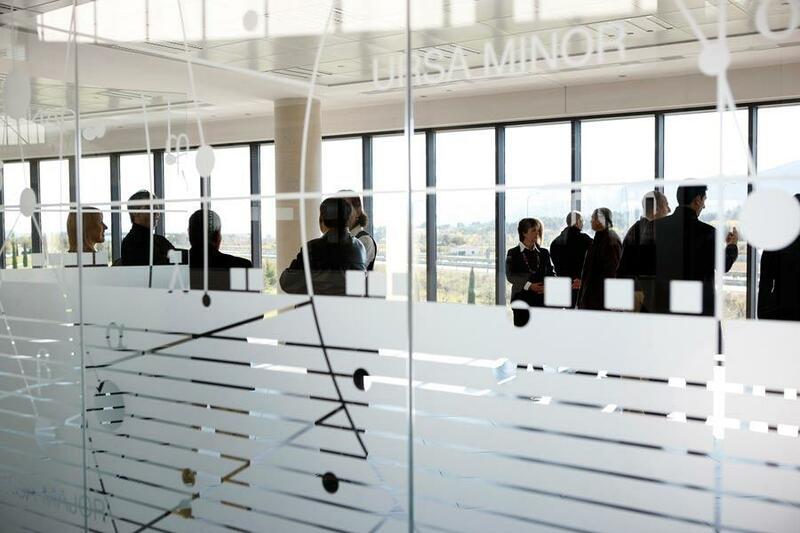 A lot of professionals from several sectors such as architecture, design, inner designers as well as people from the Academic World, universities, technological and training institutes show their interest for visiting our new facilities. 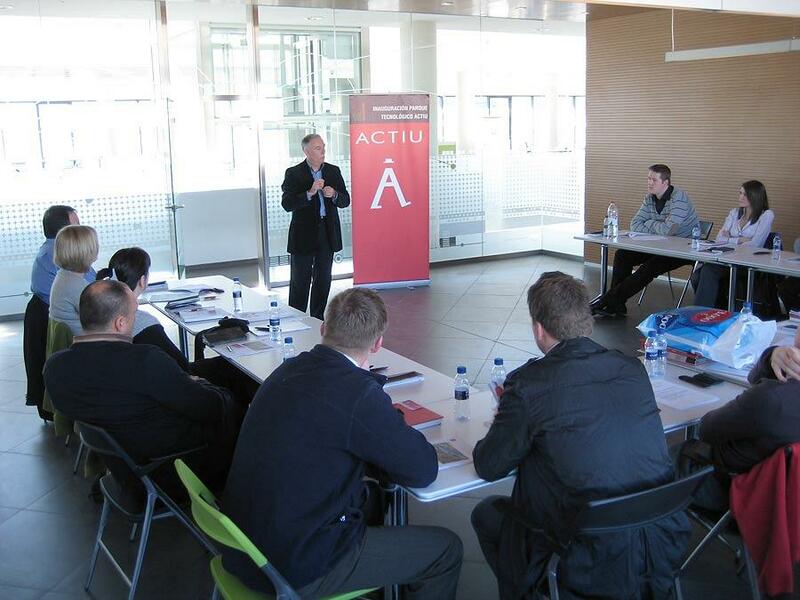 We recently have had an annual sale convention with one of our partners in the UK which came with its team for training and working sessions as well as to enjoy the environment. 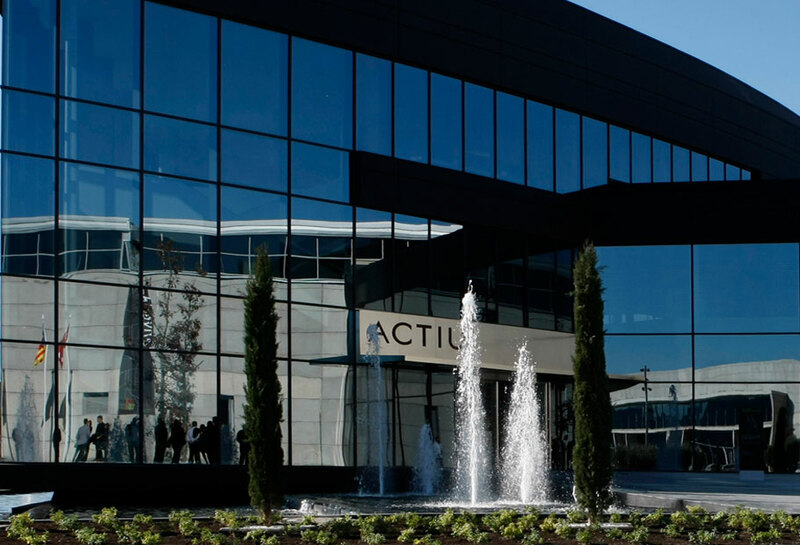 Actiu Technological Park has fulfilled one of the main aims: to be the meeting point between business and Academic World. 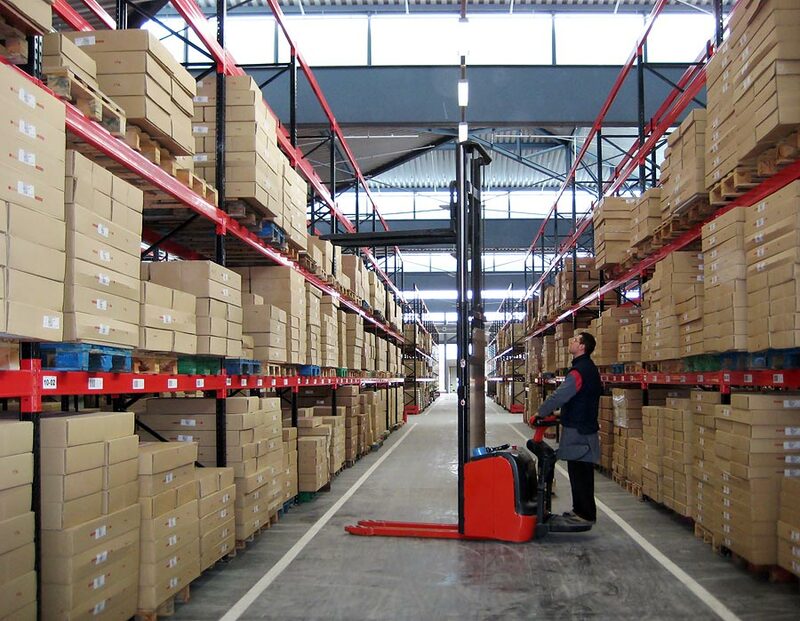 In that sense technology will be transferred more efficiently between the main nucleus and our partners and offer a space where the different sectors could discuss about work organization, equipment, imagining and planning all future styles.